The team behind Android’s most popular ROM, CyanogenMod, has come out with a new project dubbed Lineage OS. It was reported that users were getting the unofficial Lineage OS 14.1 builds on XDA forums. 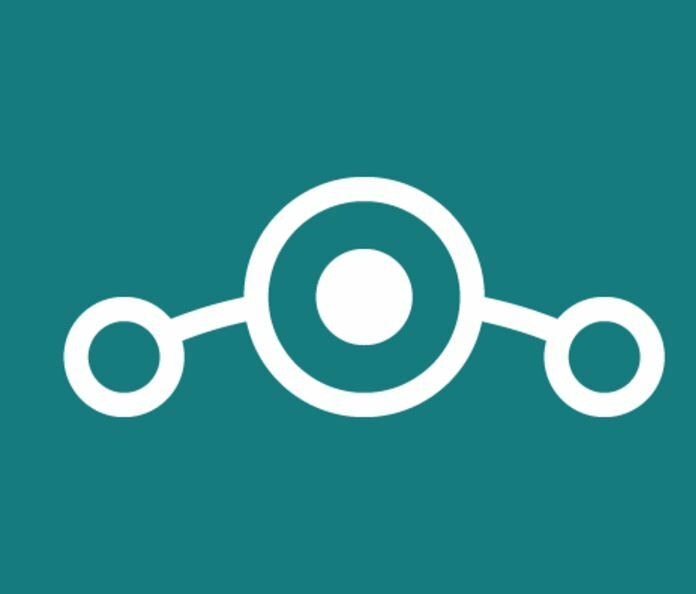 A new logo was uploaded to the repository on GitHub where Lineage OS files can be accessed. There is no download available as yet. Installation of the Lineage OS is just the same as that of CyanogenMod. You can visit the XDA forum for installing the new OS on your Android phone. Last month, Cyanogen Inc announced that it was shutting down the CyanogenMod (CM) along with all its services. The date to stop the nightlies, a version of the code released every night, was set to be 31 December 2016. CM no doubt has been a popular Android fork that started as a community effort to make an OS that would let people do what device manufacturers don’t want them to do. It was the most stable ROM in market. Cyanogen even had exclusive tie-ups with Yu Televentures and OnePlus. Note that those running CyanogenMod on Oneplus One and Lenovo Zuk Z1 won’t get further updates. If you would like to learn more on the new Lineage OS or join the community of developers, maintainers, and users, head to their website. “So, yes, this is us. Lineage OS will be a continuation of what CyanogenMod was. To quote Andy Rubin, this is the definition of open. A company pulling their support out of an open source project does not mean it has to die,” the team behind Lineage wrote in a blog post.